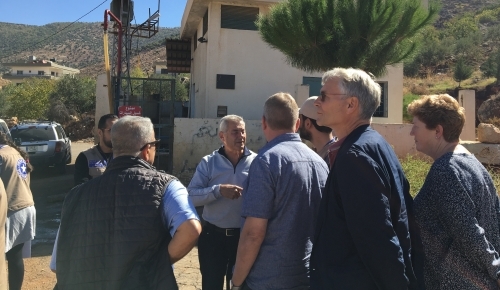 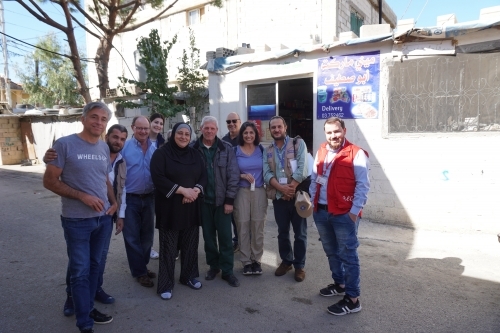 This past November, the Near East Foundation and Near East Foundation UK Board of Directors made a trip to Lebanon to visit NEF’s programs. 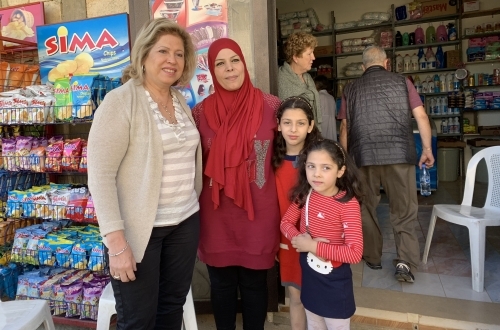 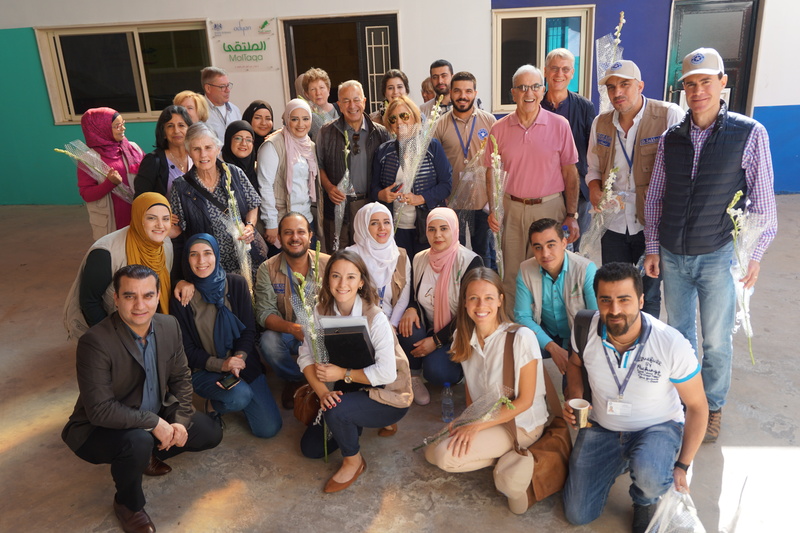 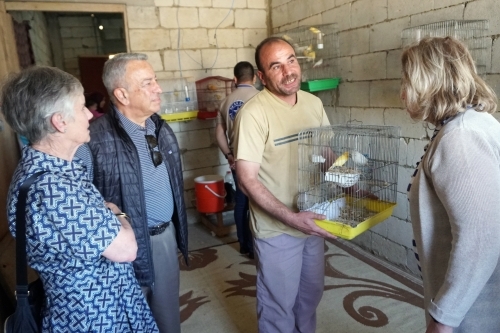 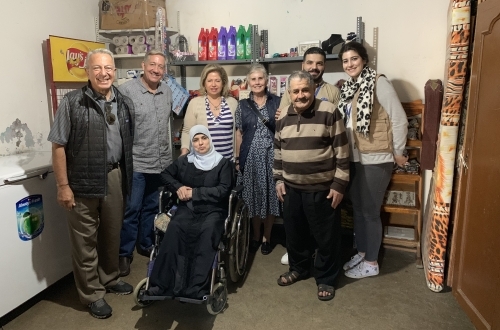 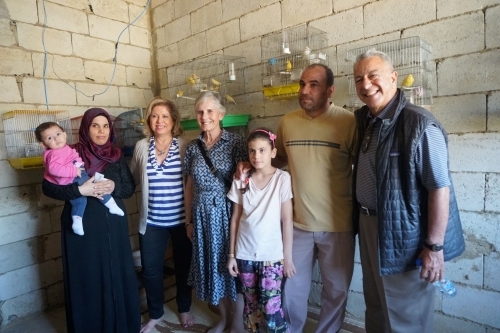 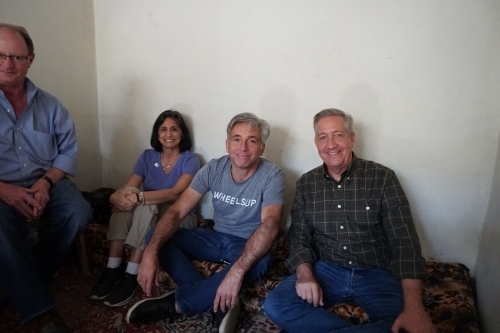 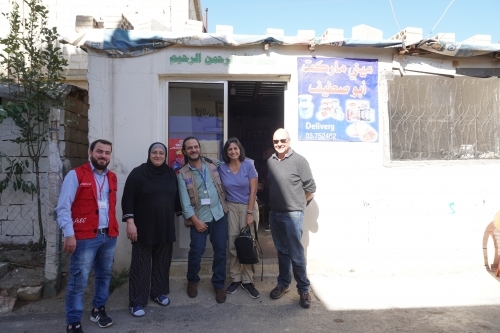 The week included visiting with some of the Syrian and Iraqi refugee and Lebanese men and women who NEF has helped become self-sufficient by launching home-based businesses ranging from vegetable kiosks, salons, and convenience stores. 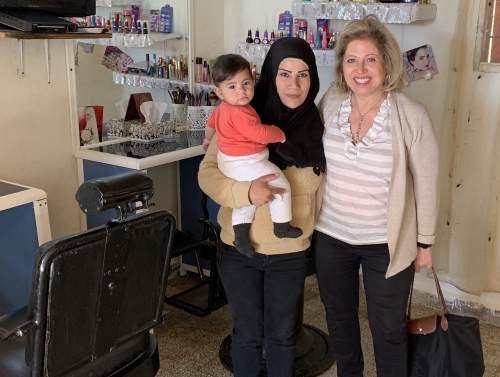 One of the women, Hanan, invited board members to visit the salon she launched from her modest home in Lebanon’s Bekka valley. 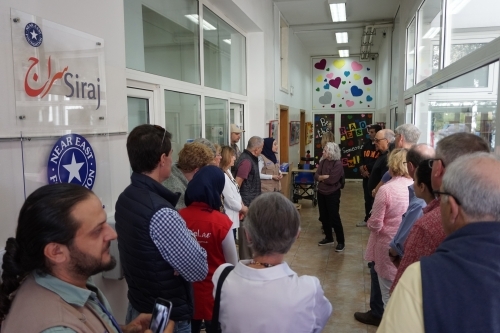 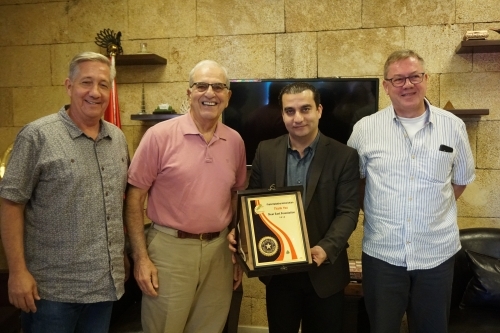 After a week of visiting with NEF-Lebanon staff, NEF beneficiaries, and community leaders and partners, the Board closed the week by paying a visit to the Armenian Genocide Orphans’ “Aram Bezikian” Museum, which is located on the premises of the Armenian Orphanage of Jbeil, known as the “Birds’ Nest.” This was an especially meaningful visit on the trip, as the Birds’ Nest orphanage was originally purchased by the Near East Foundation in 1920 (known as the Near East Relief at the time) to serve as a home and school for the thousands of orphans in need of help after the Armenian genocide. 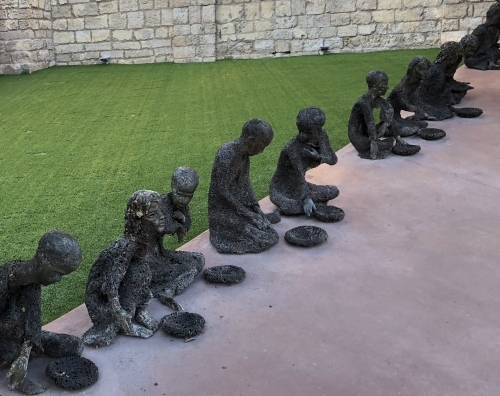 The museum documents the lives of Armenians at the fall of the Ottoman Empire and the tragic genocide that took place, as well as the role of various NGOs, including the Near East Foundation, and western missionaries that helped survivors recover and rebuild their lives.